Never miss an investment opportunity. 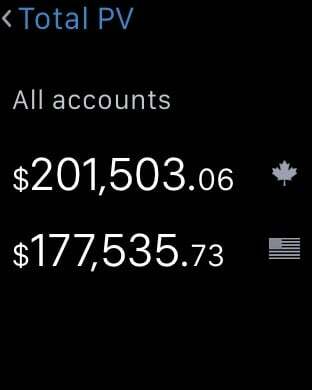 Stay connected to the markets and manage your Qtrade Investor accounts from wherever you are. Qtrade Mobile allows you to execute trading orders quickly and easily. Compatible with iPhone, iPad and iPod Touch. From a well-organized and customizable dashboard, you have instant access to powerful trading tools, sophisticated resources and detailed market information. Get quotes, including company profiles and news. 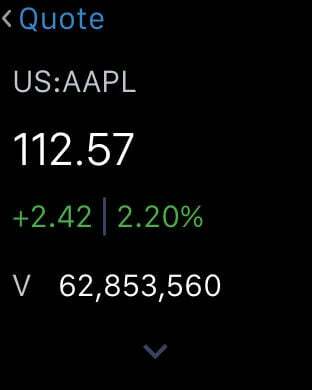 Check the value of your accounts at a glance, and drill down to see the value of each of the holdings in your portfolio. A Qtrade Investor account is required to use Qtrade Mobile. If you are a current client, log in with the same username and password. 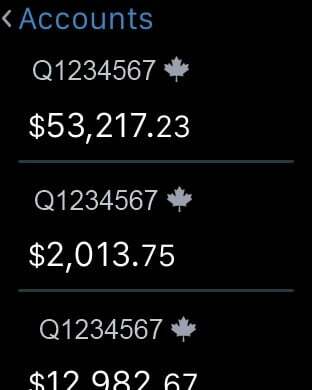 New clients can open a Qtrade Investor account easily online or from your mobile device at www.qtrade.ca/investor. 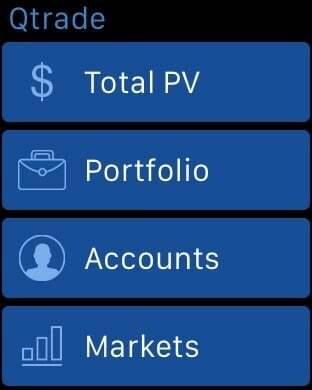 • Manage all your Qtrade Investor accounts from your iPhone, iPad or iPod Touch. Your activity is protected with the latest encryption technology, and automatically synced with your regular online account, so the information you see is always up to date. 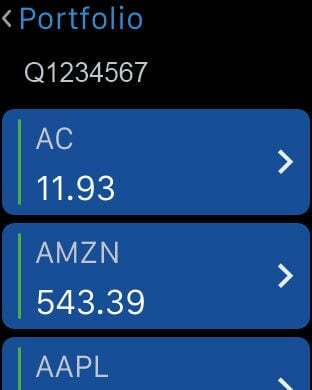 Download the app now for the most convenient way to manage your Qtrade Investor accounts when you’re on the go.